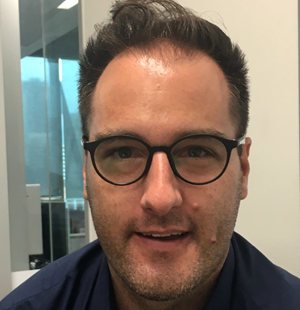 Mathew is an academic librarian with over a decade of experience in university libraries in southeastern Queensland and Vietnam. His experience extends to assisting researchers with data management, data visualisation, publication strategies for scholarly communication and research dissemination to assist researchers and scholars to maximise their research impact. Mathew is an active researcher in intersections between Bibliometrics and Machine Learning, passionate advocate for the benefit transfer of libraries as public commons in the developing world, Open Access & Open Source evangelist and connoisseur of - Ca dao (歌謠) - poetry from the central region of vietnam.